Who is Mercer? Coyote. Soul Smuggler. A body-hopping, phantasmal anti-hero. A disenfranchised spirit doomed to inherit the earth, cursed by both heaven and hell. An enemy of God, but no friend of the devil. 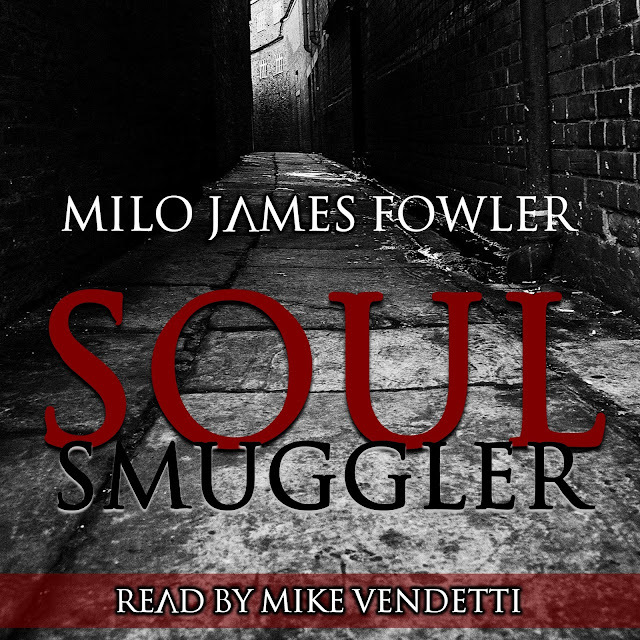 Soul Smuggler collects nine Mercer tales.